To succeed in the travel industry, it’s not enough to only offer standard tourism services. You have to exceed expectations and provide unsurpassed experiences. That’s the founding principle of Asian Trails, a destination management company founded in 1999 by seasoned travel professionals. Their philosophy is that keeping an entrepreneurial style is the only way a travel company can deliver truly exceptional experiences. Niels Steeman, Group Director of Marketing & E-Commerce at Asian Trails, shares what makes an experience exceptional. Travel.Domains: What sets you apart in the travel industry? 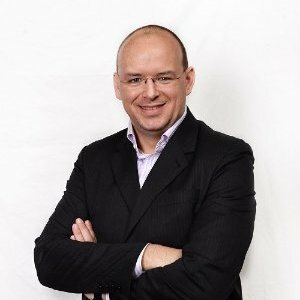 Niels Steeman: We bring extensive specialized knowledge, expertise, and integrity. We have a “yes, we can” attitude. Our services include custom and wholesale leisure programs, corporate travel planning, and a variety of theme-based programs ranging from art, history, and adventure. Our true strength is our expertise. We have a deep knowledge of each destination, and that knowledge is backed by ongoing innovation, training, consulting, and investment in state-of-the-art technology. By providing engaging experiences to our visitors, we’re also able to give back to the local communities where we operate. Corporate Social Responsibility has become an integral part of our daily operations, whether that’s constructing a school, supporting libraries, or playing another part in creating a healthy and safe environment. The majority of our customers come from mainland Europe or from North, Central, and Latin America, as well as the Indian Subcontinent. We also have a growing portion from Africa and the Pacific region. Travel.Domains: What do your customers love most about working with you? Steeman: Our mission is simple: to provide the ultimate travel and tourism experience for every single guest. This translates into giving honest, straightforward, and quick answers to initial queries and being able to keep the majority of our service provision in-house. We currently employ some of the best guides in our eight destinations. Our team members are highly trained, and this facet—combined with their specialized knowledge of their home countries—provides guests with deeper insight into local cultures, history and tastes. We view our guides as ambassadors of their native countries, not just tour facilitators. The accolades they’ve earned are a testament to their professionalism. Travel.Domains: Why did you choose asiantrails.travel as your URL? Steeman: We’ve registered various domain names to protect our online name, but nothing defines the business we’re in more than the .travel extension. 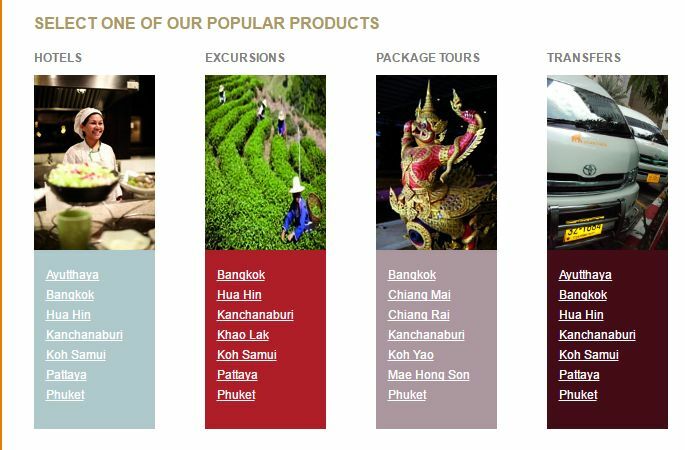 Even without seeing a description of the company, a visitor immediately recognizes that Asian Trails is all about travel. We also believe that as we continue targeting the right B2B customers and invest in SEO, the .travel domain extension will help elevate the position of Asian Trails in the online world. Travel.Domains: In a competitive industry, businesses recognize the importance of their online presence. How has .travel helped you achieve and maintain your competitive edge? Steeman: The tourism industry has always been highly competitive. We believe that the .travel domain name positions us as leaders among other travel-related companies.